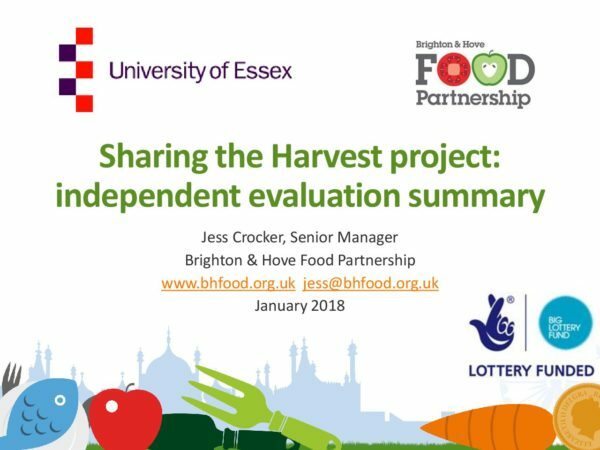 Evaluation on the impact of community gardens on health & wellbeing. 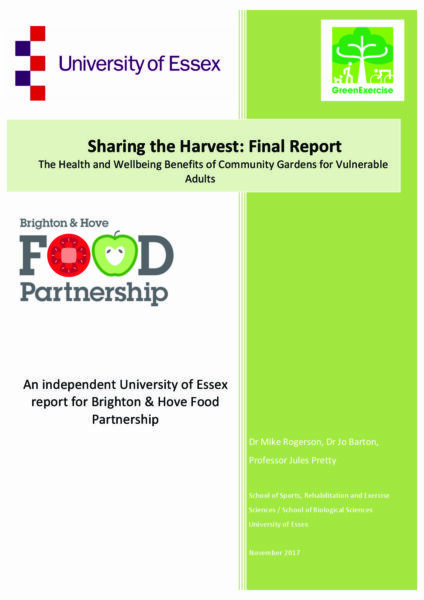 SUMMARY of an evaluation on the impact of community gardens on health & wellbeing. Interim evaluation on the impact of community gardens on health & wellbeing. 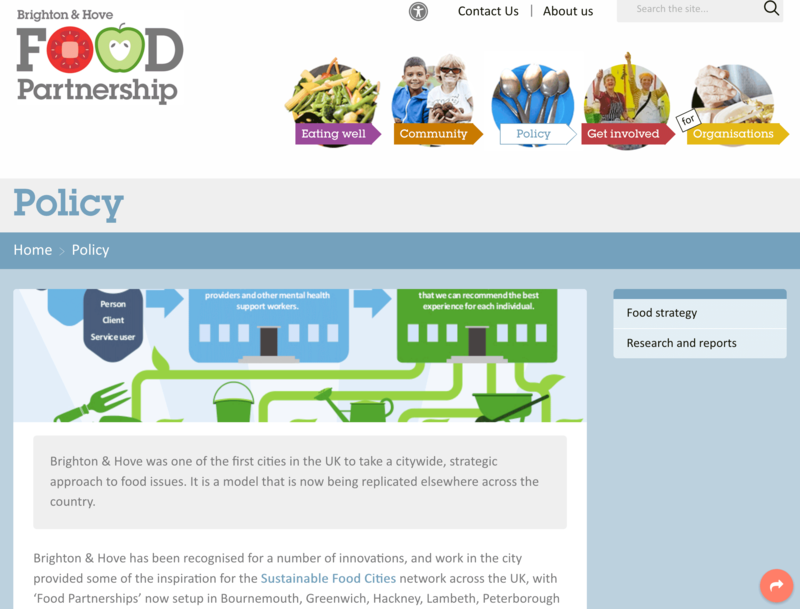 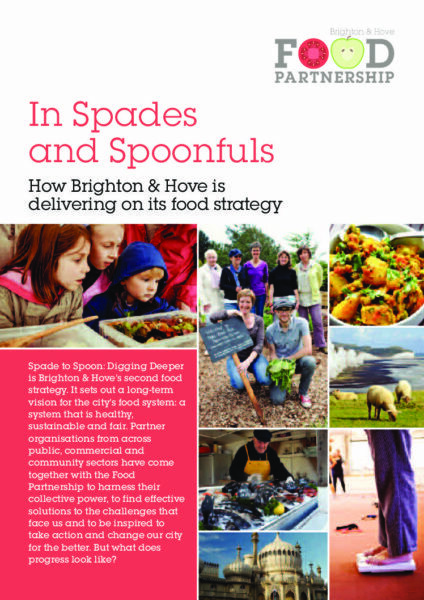 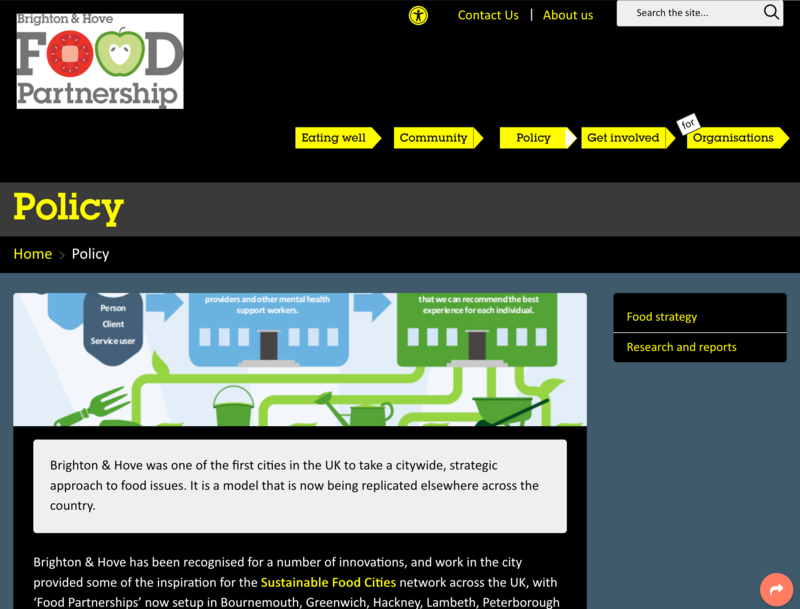 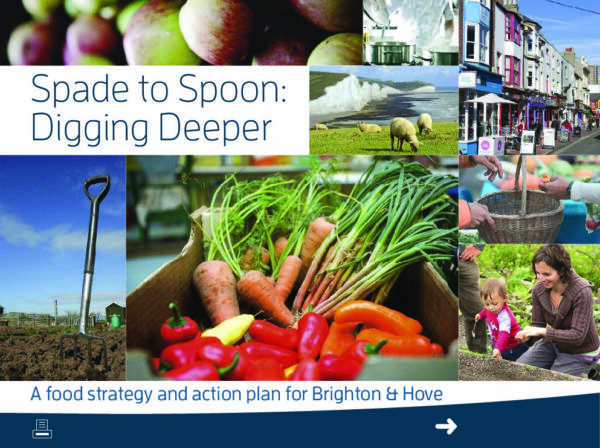 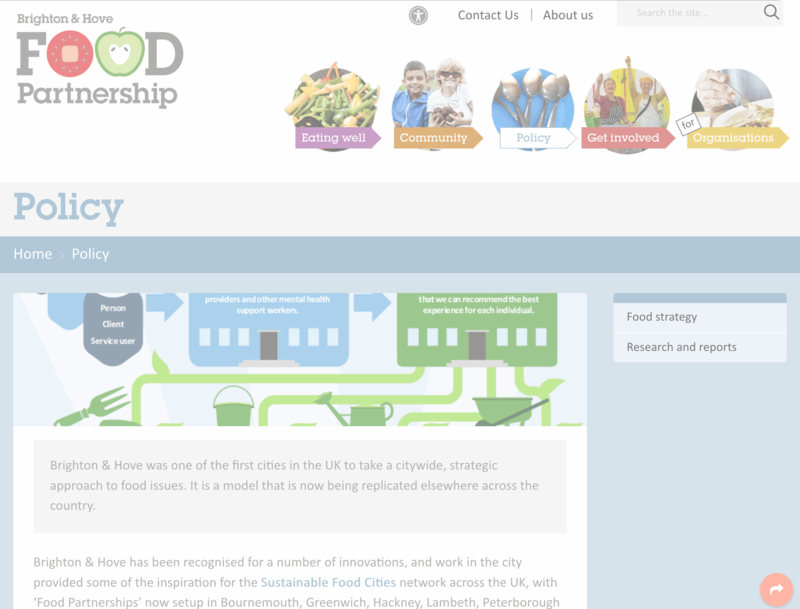 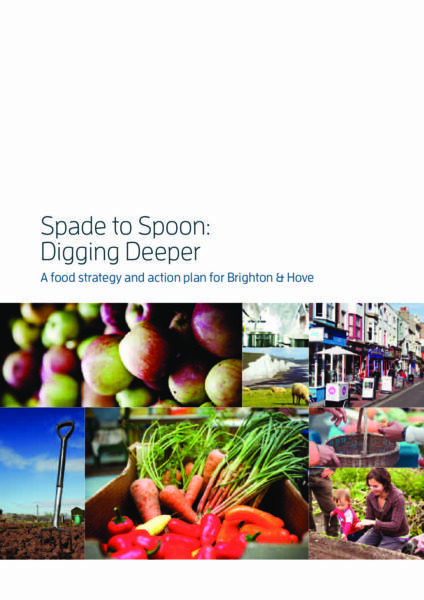 How Brighton & Hove is delivering on its food strategy. 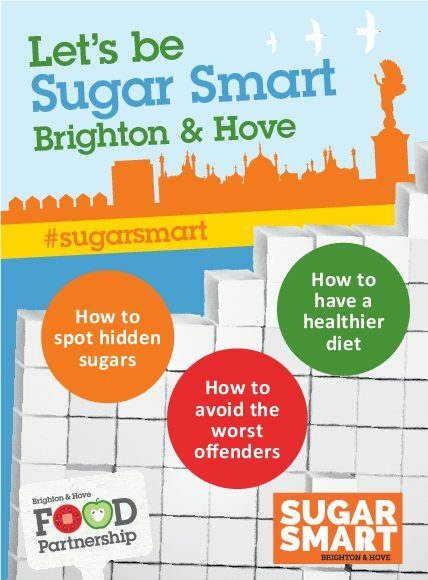 How to spot hidden sugars, eat a healthier diet and avoid the worst offenders.